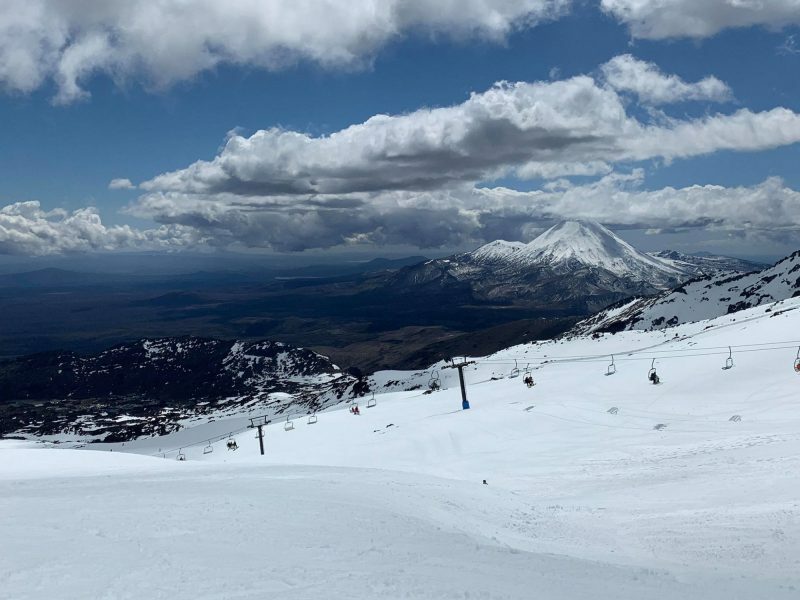 More ski areas have announced they’re opening in Europe and North America at the weekend as the total number open approaches 20. 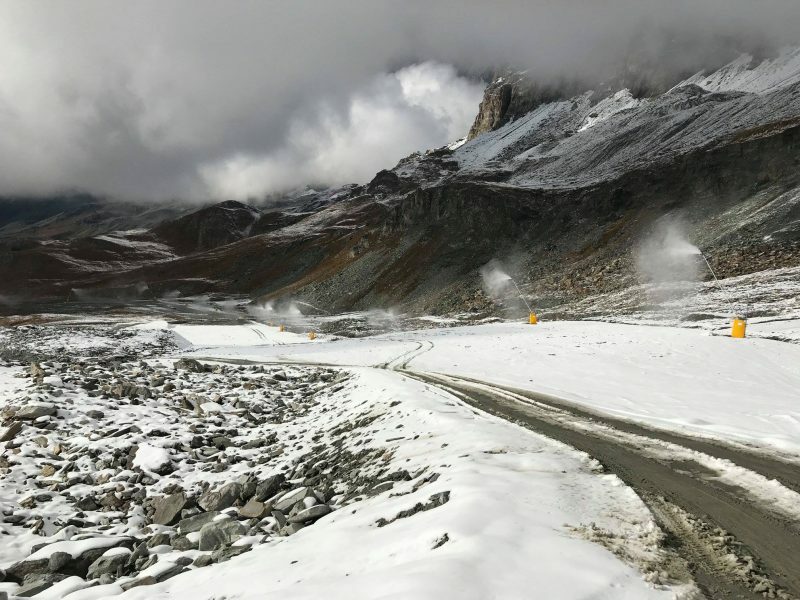 Cervinia in Italy and the Diavolezza glacier near St Moritz in Switzerland had scheduled their opening this weekend months ago and so far seem to be sticking to the plan (others, including the Titlis Glacier at Engelberg have delayed doing so due to the lack of much fresh snow on Alpine glaciers after the long hot summer). Across the Atlantic Arapahoe Basin and Loveland, two of the world’s highest ski areas, have announced they will open this weekend too. They’ll join Wolf Creek which was the first in North America to open for the 18-19 season, last weekend, after a 70cm snowfall in 72 hours last week. here have been more smaller snowfalls in Colorado in the past week too. As of this weekend there’ll be about 17 ski areas open in the northern Hemisphere with 8 in Austria (including six in Tirol region), three each in Italy, Switzerland and the USA plus Ruka in Finland. 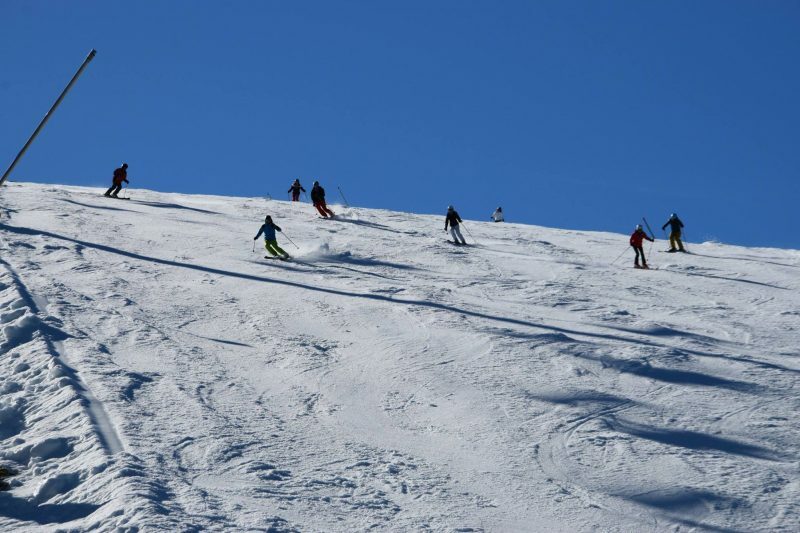 Several of these including Kitzbuhel (pictured below on opening day last weekend, the first non-glacier resort in the alps to open), Wolf Creek and Cervinia initially opening weekends only.